Okay, not this old, we admit, but older than you think! 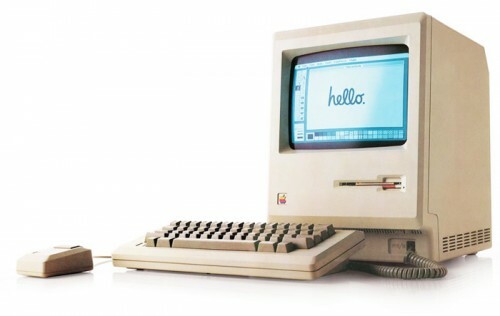 Do you have a Mac that you think is old? Even if you Mac is as old as 2009 (or even 2007 for iMacs) you can still upgrade to the newest OS X, which apart from looking shinier will help you with printers, Internet access and other external activities.